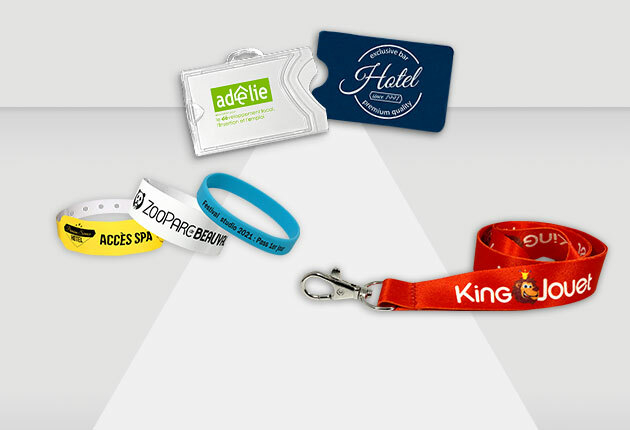 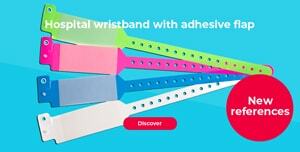 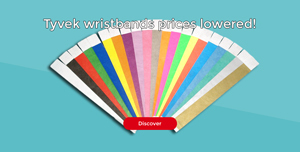 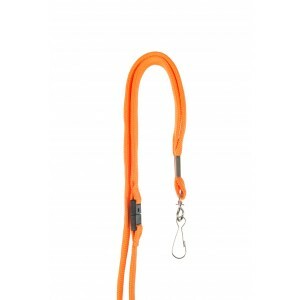 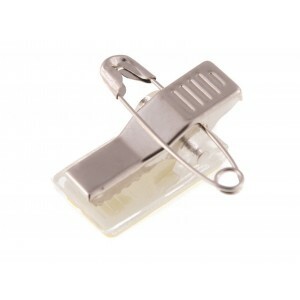 Since 1983, Sogedex Accessories develops, manufactures and distributes ID accessories and supplies. 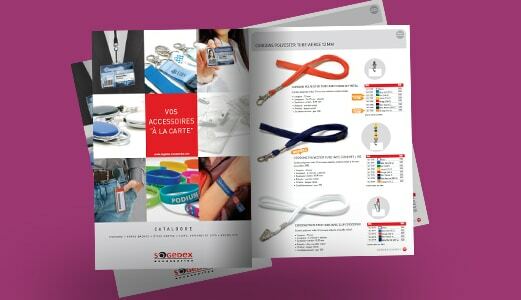 Sogedex Accessories celebrated its 30th anniversary in 2013. 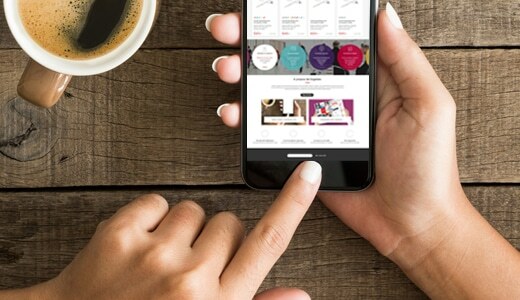 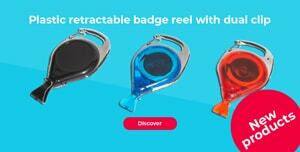 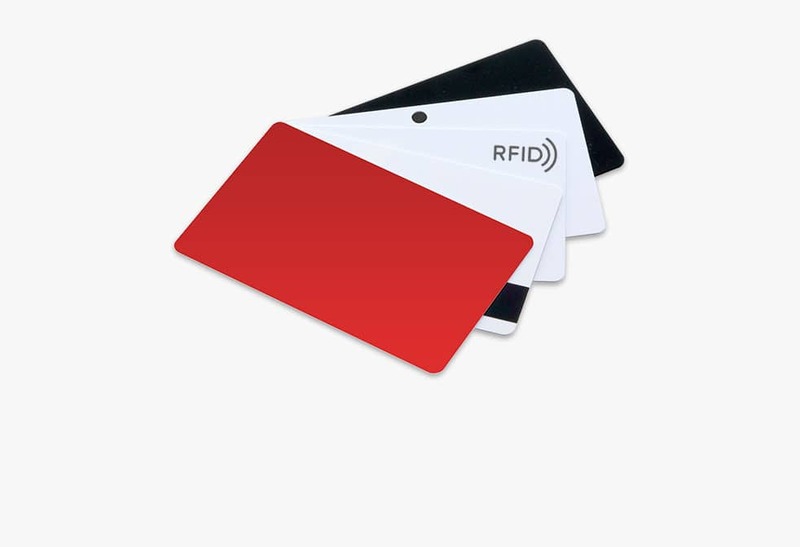 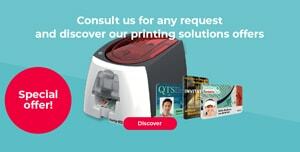 Ever since its creation, the company has specialized in personal identification. Faced with major changes in this sector of the identification market and the need to become more specialized, we decided to focus exclusively on identification accessories and supplies.